Welcome to the Gunite Pools Section! 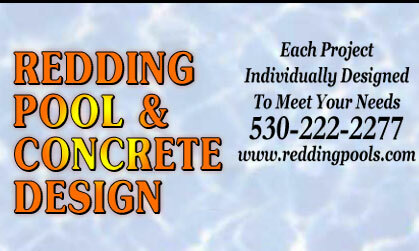 Redding Pool & Concrete Design have been building quality custom in-ground pools for over twenty years. Our attention to detail, prompt service and unequaled craftsmanship have given us the reputation of being one of the finest builders of pools in Northern California. Our Gunite Pools are designed to fit within your lifestyle and budget to blend in perfectly with your landscape. Our services include custom design work, complete pool remodeling, custom concrete work and free consultation!. We also have excellent financing available. By clicking on the images to the right, you can see some samples of the quality work we do. Contact us today via e-mail or phone to start preparing for your summer fun! To get a good idea on how your swimming pool will be built...click here! Click HERE to look at different tiles and interiors. 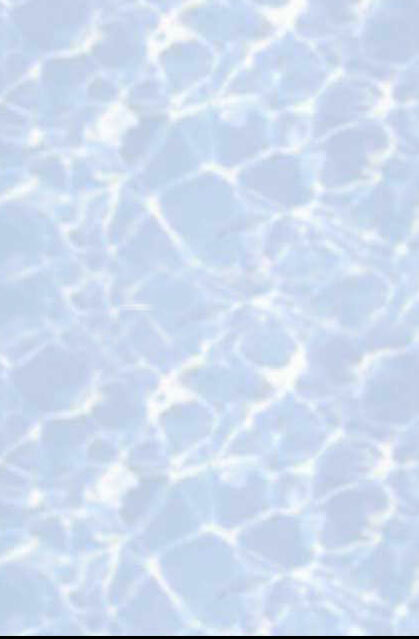 Click HERE to look at different concrete colors for your pool. The first column in this chart represents our standard colors. If you would like colors other than our standard colors, Redding Pools can add this at an addditional cost. Summer special! Gunite pools starting at $39,995!